There's Something About Violet: I cut my hair! "Mum, I cut my hair, how do you like it?" "Ah!!! You are not lying!!!" 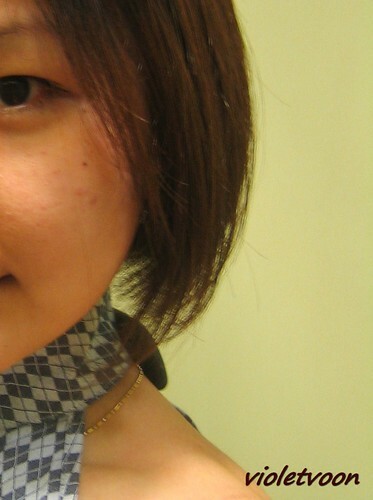 ***Totally forgot about 五公祠 photos -_-"
I can't see how you could make any haircut look bad, Miss Voon.